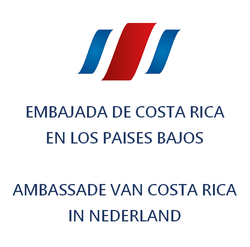 Embassy of Costa Rica in The Netherlands - De website van embacr-nl! Welcome to the website of the Embassy of Costa Rica in The Netherlands. On this page you may find information of the Embassy, consular services, tourism and business information about Costa Rica.